Students should memorize these basic terms by citing with rhythm. Front Kick Ahp Cha Ki, sir! High Block Eol Gool Mak Ki, sir! Middle Punch Mom Tong Ji Ruh Ki, sir! Questions or comments? 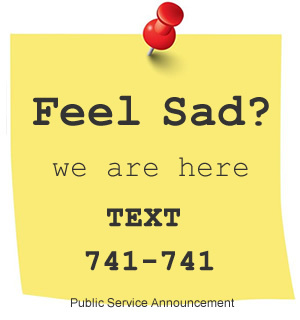 Please CONTACT US and let us know. 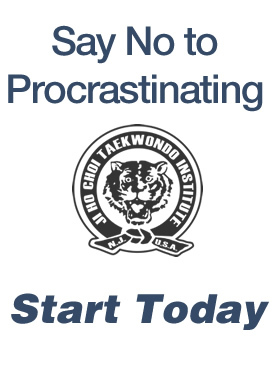 We look forward to seeing you at our dojang! Central NJ's Best Taekwondo School, helping students from Basking Ridge, Bedminster, Bernards, Bridgewater, Far Hills and Liberty Corner since 2005.